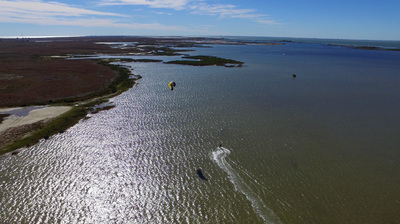 361KITE provides safe and professional Kiteboarding Lessons at our Private Waterfront Location in Corpus Christi and the surrounding South Texas areas. 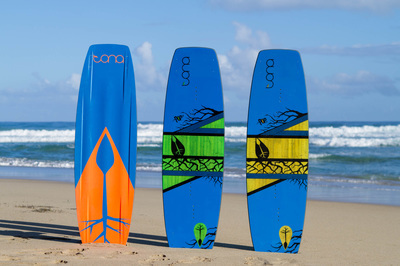 Our PASA/IKO Certified Kiteboard Instructors have the experience and knowledge to guide you through the early fundamental stages on your way to becoming an independent and safe kiteboarder. New Private Waterfront Location w/ all Services! - Our private waterfront lesson location is perfectly suited for beginners with miles of open shallow water and the most consistent winds year round in the country! Certified & First Aid/CPR/AED certified as well! Top of the Line Gear Provided! 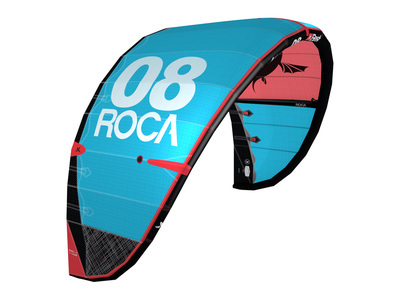 - We provide all new 2017 BEST Roca's Kites in all sizes to fit every size rider safely and effectively! your lesson with a no-hassle cancellation policy as well. We are 100% focused on providing a safe and fun atmosphere and our goal is to spread the excitement of kiteboarding, "One student at a time, every time!" 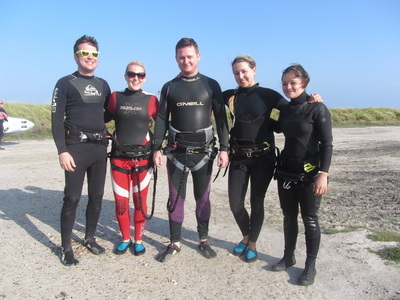 Our Certified Instructors individually tailor each lesson specifically to the student and provide a positive environment for expanding the student's kiteboarding knowledge.